Leather carving and tooling from basics to advanced. 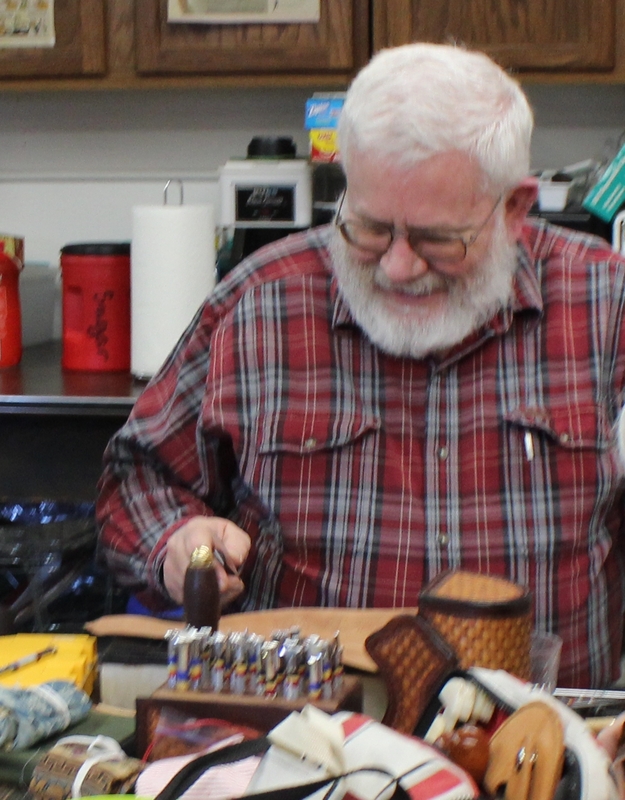 Jim is a very talented leather craftsperson with many years of experience and a great teacher with an interesting sense of humor. Tools and leather supplied.